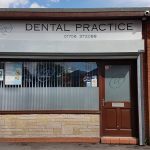 Based in the heart of Wardle serving the local community..
We are continuing to provide a quality and best practice surgery. We are now accepting new patients and welcome our existing ones too. Please browse our new website to see what services we offer. If you have any feedback please be sure to let us know by clicking here. We also have many new offers so please ask us for further details. 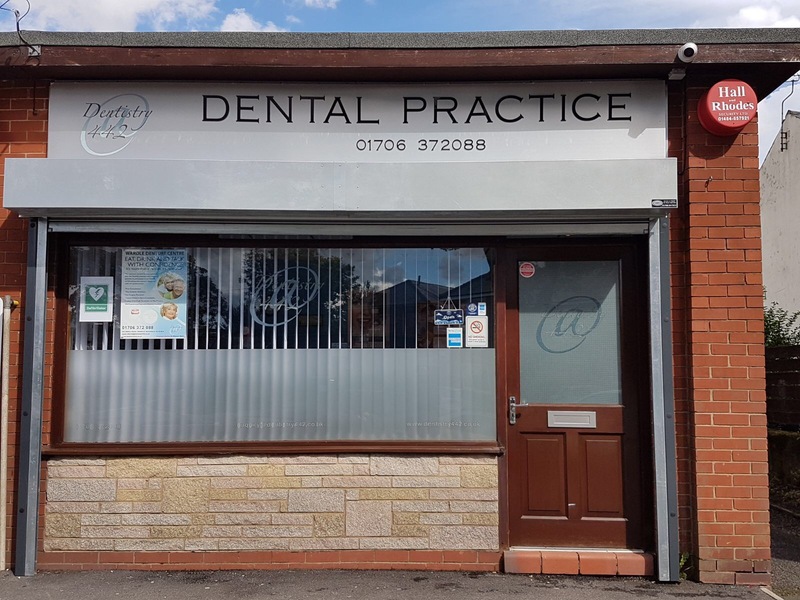 If you have any questions or would like to book an appointment please call us on 01706 372088 or contact us using our online form by clicking here.